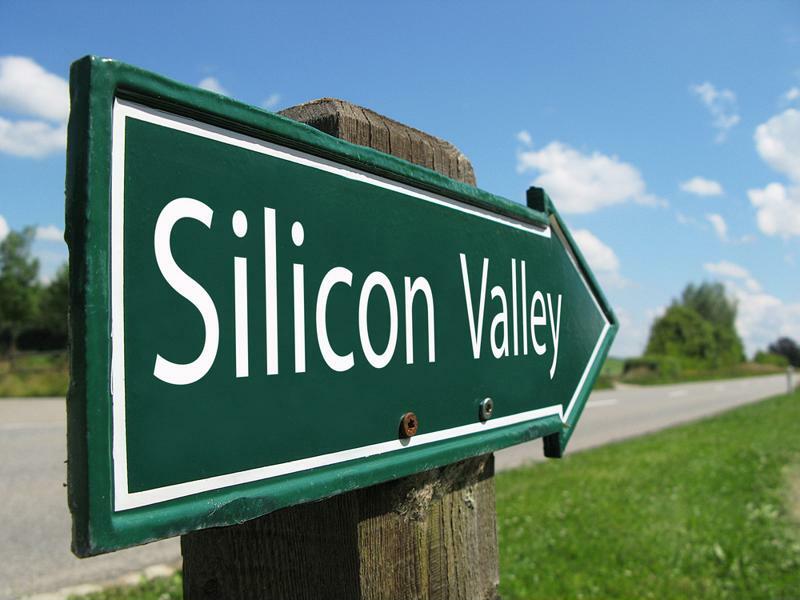 Silicon Valley is viewed as the pinnacle of technology, innovation and creativity. Young designers and programmers aspire to live there and work for the next unicorn startup - a recently-created company worth $1 billion or more. Businesses in Silicon Valley are seen as brilliant thought leaders revolutionizing the way humans and corporations navigate their lives. However, nothing is perfect. Businesses, especially those in the industry of the Internet of Things, should be careful not to take too many cues from the Mecca of tech and search for innovation through their own means. Silicon Valley is known for its technological innovations, but some of its practices are harmful. Companies are quick to patent any new technology they create. It's a simple fact of competition - you don't want another company to profit off something yours created. However, this idea may have lead to what is essentially a patent-filing hysteria. LexInnova, a consultant for corporations, law firms and the tech industry, applied the findings of a report titled "Valuable Patents" to determine the amount of inventions and technological breakthroughs within the IoT industry that were legally protected. This research was partially based on a study from the University of California at Berkeley titled "Rational Ignorance at the Patent Office," which found violations brought to court reflect only 1.5 percent of all patents. This implies that most patents don't protect any information or discoveries of value. LexInnova created a proprietary algorithm from "Valuable Patents" and found most companies have a significant disparity between their total number of patents and the ones that are actually worthwhile. Qualcomm, for example, had the highest number of overall patents at 724. However, only 157 of them protect anything worthwhile. Intel, which had 688 patents, only has 40 valuable ones. Filing for a patent is an expensive, lengthy process. While it does have the benefit of preventing the competition from using your technology, it's worth considering whether the patent is truly necessary. It might be an additional investment that's ultimately unnecessary, especially if other companies don't believe your technology is worth using. Traditionally, businesses charge a one-time payment or expensive licensing fees for their hardware or software products. IoT devices are a combination of both - a physical object capable of connecting to the Internet at any time. As such, they can't be funded through the same models. "Recurring payments at a consumer-friendly price ensure a business gets consistent funding." This is where subscription billing comes into play. Recurring payments at a consumer-friendly price ensure a business gets consistent funding. This money is necessary for upgrading and maintaining the data and security of IoT products. However, businesses can't simply create a new product and expect people to pay for it. Think of the number of tech businesses that quickly fizzle out and compare their product to industry titans. Companies that succeed create a product of value and focus their efforts on customer acquisition and retention. An article from VentureBeat noted that many IoT developers use poor coding practices that lead to security vulnerabilities. Businesses regularly sell devices without proper security measures or that fail to encrypt all relevant information. This isn't because IoT programming is so new that these issues hadn't been discovered yet. On the contrary, most programmers use languages similar to the code that builds websites, PC software and mobile apps. These security vulnerabilities were discovered decades ago, but businesses simply aren't taking measures to prevent them. Refusing to prioritize security has dangerous consequences. For instance, hackers can listen to private conversations by breaking into baby monitors connected to WiFi. Recently, three researchers discovered Samsung's SmartThings was easy to exploit. They were able to use its weak security to break into a smart home, planting incorrect lock codes while stealing the real ones, turning off vacation mode and triggering a false fire alarm. While Silicon Valley might stick to measures that are costly, inconvenient and dangerous to consumers, your business shouldn't follow in its footsteps. In fact, you can set yourself against the competition by going against these establish trends and creating something of better value for consumers. This notion encompasses more than just the product - it includes your business and billing practices, and anything else that influences the customer's efforts and costs. Can an old news publication survive on a subscription model?